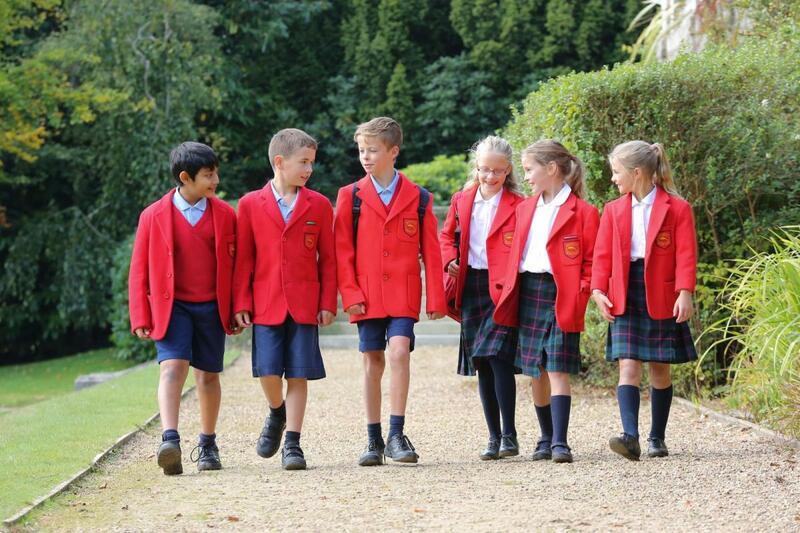 Beechwood is a fully co-educational day and boarding school situated in a large campus overlooking open countryside. Situated close to the historic town centre of Royal Tunbridge Wells, it is within easy reach of London, Heathrow and Gatwick airports (less than one hour). Boarding helps boys and girls to become more independent whilst still benefiting from the care and attention of experienced, dedicated staff. Boarding is provided in comfortable, modern accommodation throughout, in single rooms for Sixth- Formers (Years 12 and 13) and two-or three-bedded rooms for younger students (Years 7-11). More than 80% of our students are from the UK, while our boarders include a range of nationalities from the UK and across the world. Beechwood encourages high standards and values – honesty, respect and consideration for others. All Sixth-Form students enjoy their own single study bedrooms. After school, students can attend school clubs and activities before returning to their boarding houses for supper and supervised study. In the evening, boarders can relax and socialise in common rooms. Sixth Form boarders may opt out of meals over the weekends in order to take advantage of preparing and cooking their own meals in one of the two kitchens available. Younger boarders may prepare hot drinks and use the microwave and toaster provided to prepare occasional snacks.